Janet holds an M.Ed. with Distinction in both Counselling Psychology & Psychometric Assessment. For the first decade of her career Janet worked with Edmonton Public Schools, first as an Elementary School Teacher and then as a School Psychologist. In 1991, together with her late husband Rory, Janet opened Kells Counselling. In 1997 they co-founded Crossroads Family Services, a private Foster Care Agency which grew to serve central and northern Alberta. Since opening, Crossroads has cared for thousands of displaced children both in Foster Care and Residential Care placements. Crossroads also currently provides supports for children and adults with disabilities, through the Kinnections Program. This program has steadily grown since its inception, and provides supports for almost 100 children and adults with specialized needs. Janet currently works as the CEO for all of the Family Solutions Group affiliated agencies, including Kells Counselling, Endstate Management, and Crossroads Family Services. Her current portfolio is Crossroads Kinnections Program Development, and Kells Counselling with specialized role as an Expert Witness for the courts. 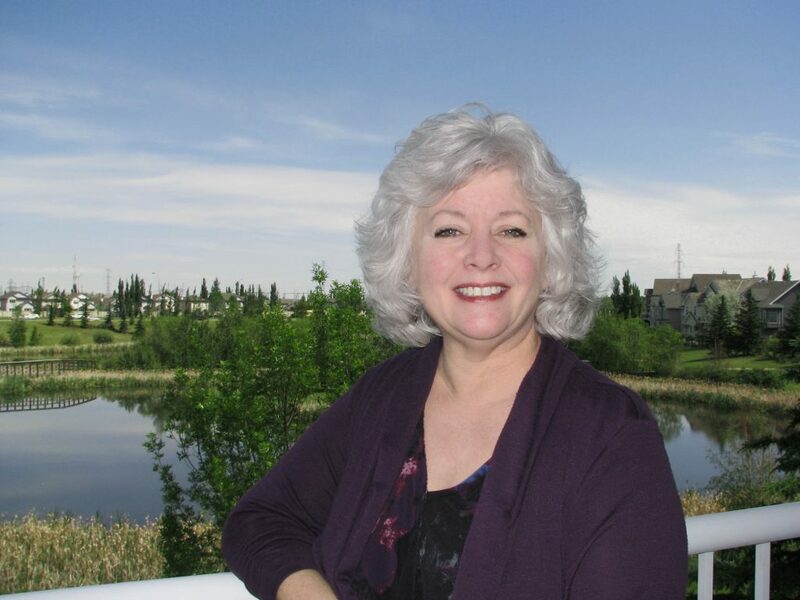 With over 30 years of learning and advocacy, Janet has developed an extensive base of expertise through work with: Family Supports for Children with Disabilities, FCSS Mental Health Services, numerous School Boards, and the Alberta Children’s Services & Justice Systems. Janet’s distinctive approach is informed by her years of front-line experience as a parent, foster parent, and teacher as well as by her expert knowledge in Parenting, Child & Teen Development, Family Interventions, and Learning Function. Janet identifies that the greatest joy and achievement of her life has come from raising four birth children, two adopted daughters & many foster children. Janet has always loved parenting, but she now that she has become a grandmother, she recognizes that being a grandmother is a far superior job. Janet is an artist, and when she is not reading or spending time with her family, she sets time aside to design, draw, and paint. Janet rarely wears shoes or socks around the office, if you see her, expect bare feet.